Seating & Locker Tags are available in gold or silver. 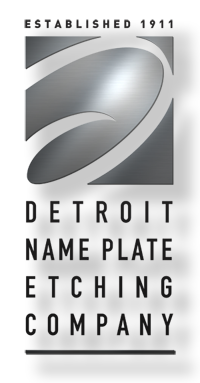 Tags are (but not limited to) anodized aluminum. Seating tags are shipped PRE-drilled. New and Replacement Orders are quick and convenient.